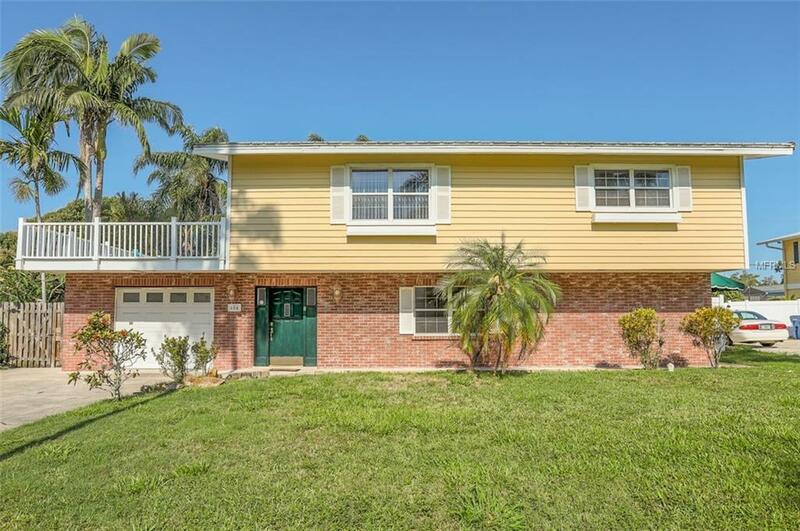 Welcome to your private 3-bedroom West Bradenton home. 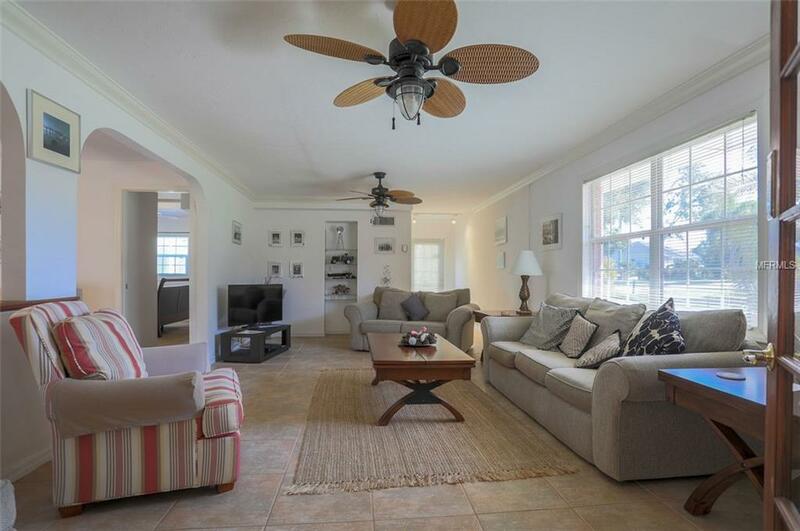 This beautiful home is situated on a quiet street with a Gulf lagoon at the end of the road. 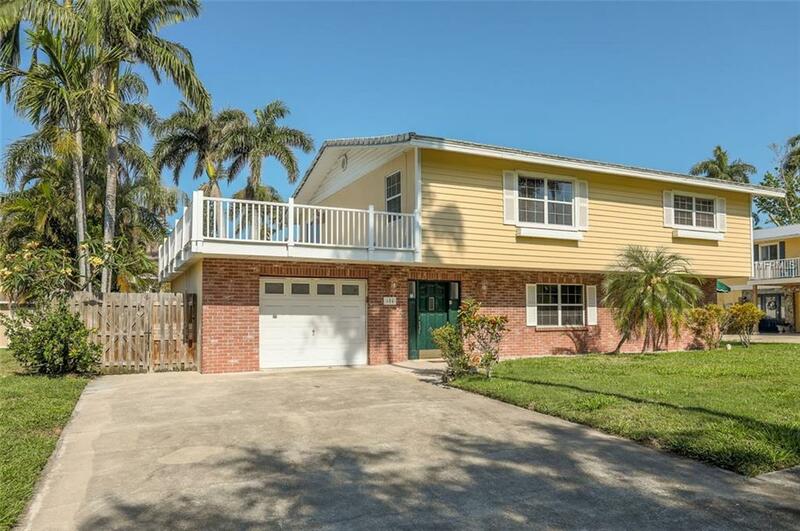 The location is superb with less than 1 mile to Desoto National Memorial and less than 2 miles to Robinsons Preserve. Not to mention, 6 miles to Anna Maria Island, IMG and minutes from downtown Bradenton or Sarasota. 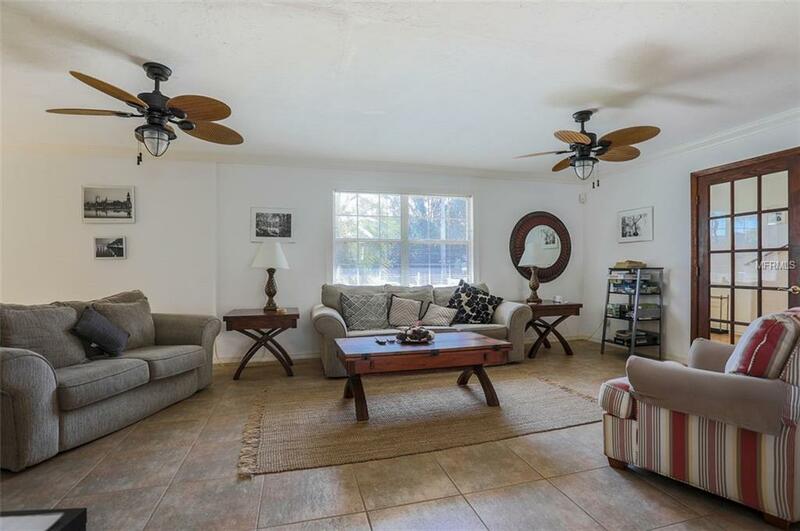 This home is located only a short distance to the finest restaurants and shopping centers in the area. Youll love everything about this community and all that Florida has to offer.